This morning I met the radiant Casey, pregnant with her second baby, a boy! 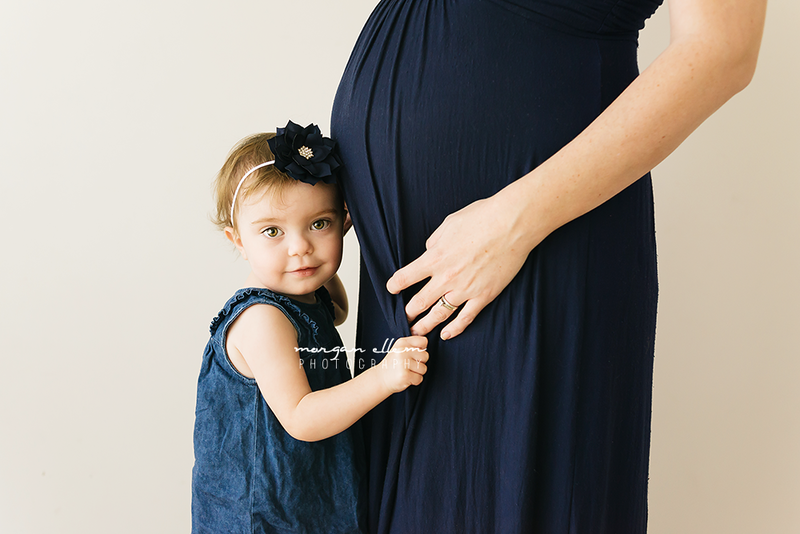 Due next month, Casey looked stunning for her maternity photos today - and what a gorgeous little sidekick Lilly is! She is going to make such an amazing big sister; full of sass, she kept me laughing today. I can't wait to meet this baby boy!